Northwest National Real Estate: New Listing! Beautiful Spacious Family Home! New Listing! Beautiful Spacious Family Home! 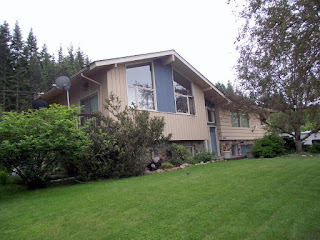 For sale gorgeous, spacious home on a beautiful private lot with mature trees and flowers. If you like to entertain, then this is the home for you! This 5 bedroom, 3 bath room home located in St. Maries, Idaho is spacious and in PERFECT condition! It has a kitchen that every cook dreams of with a commercial gas range with double ovens and plenty of room to work in. The house also has a lovely formal dining room, large living room and extra-large family room, all on the main level. Storage, storage, and more storage! 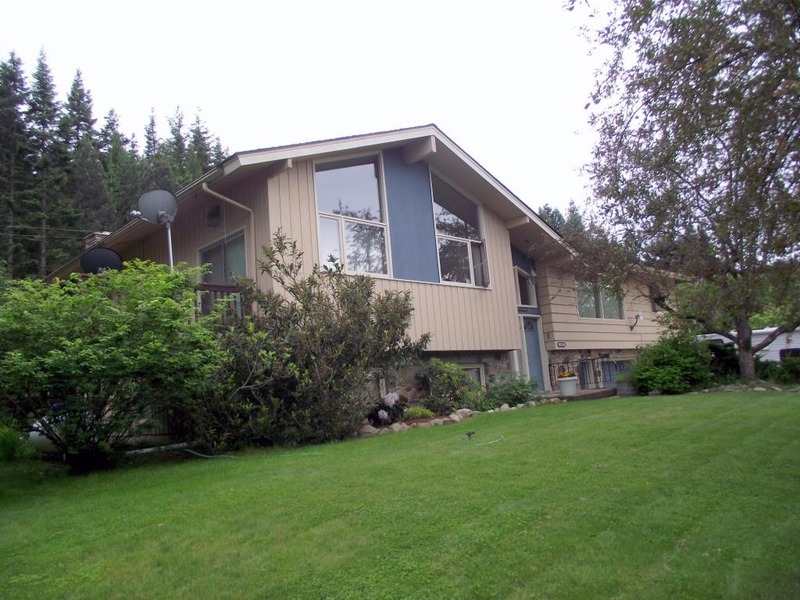 There is an attached 2 car garage, beautifully landscaped yard and a 24x22 storage building. The house has recently been updated with a new roof and new carpet. This home is a must see! Contact St. Maries Realty at (208) 245-4502 for more information. Priced at $243,900.